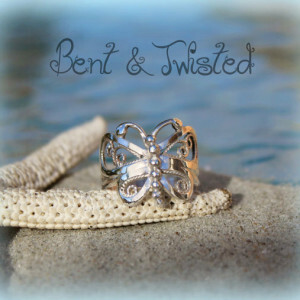 A whale tail ring is the perfect gift for the beach lover in you! 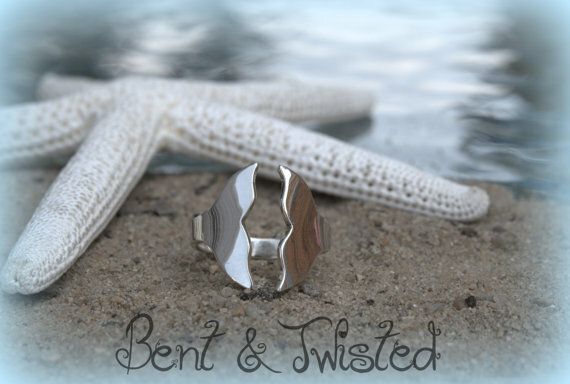 If you love all things ocean like I do, you’ll love these sterling silver whale tail rings. 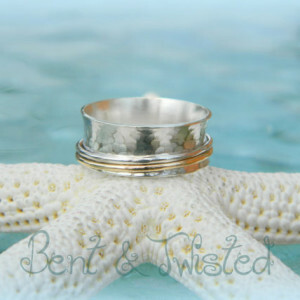 Each ring is hand cut from thick 16g sterling silver sheet. While the tails may look identical, each one is slightly different, just like every whale tail is unique. 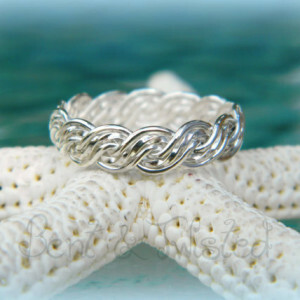 Goes perfectly with our Whale Tail Necklace . 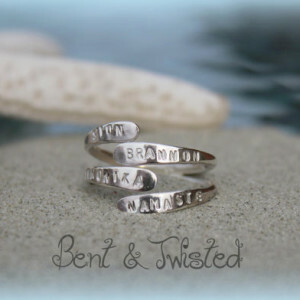 Can be made with a hi-shine finish or a matte/satin finish.